Grave : Plot I. Row C. Grave 4. 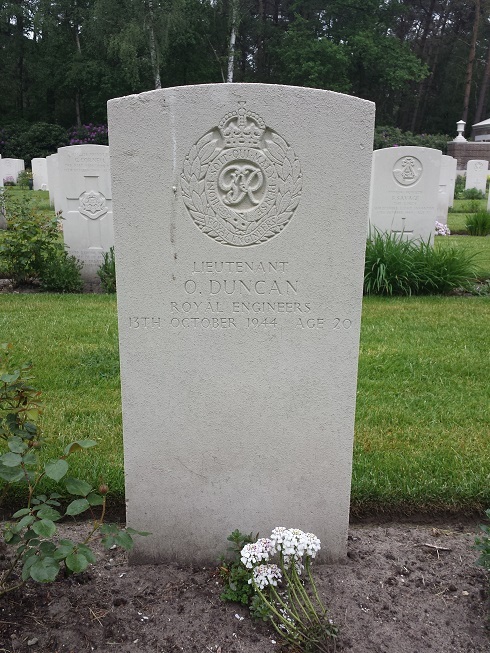 Oliver Duncan was a son of Robert Moore Duncan and May Winifred Duncan, of Sandycove, County Dublin, Irish Republic.